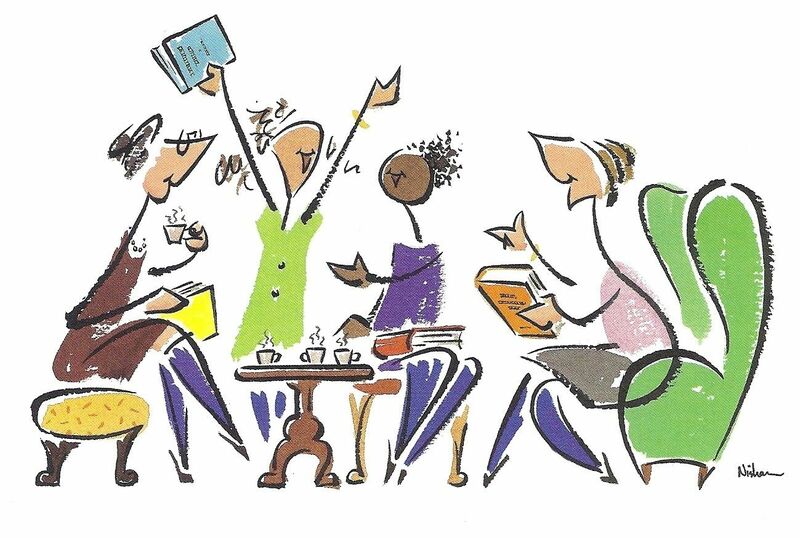 This Informal Book Club provides a venue for a Group of Ladies to meet with no other purpose than to Socialize and Discuss a good read over wine, seltzer water, appetizers and dessert. Held bimonthly in someone's home on a Friday evening, Laughter and Serious Discussion are common and no politics or gossip is allowed! All ladies are welcome to join us.